The Government has allocated some $121 million to boost activities under the Cadastral Mapping and Land Registration project. This is outlined in the 2013/14 Estimates of Expenditure, now before the House of Representatives. The programme seeks to assist persons, particularly rural residents currently occupying lands but not in possession of titles for those properties, to formalise their holdings by providing them with those documents. This is expected to enable them to, among other things, access capital to undertake and improve farming activities, thereby empowering them through economic development. 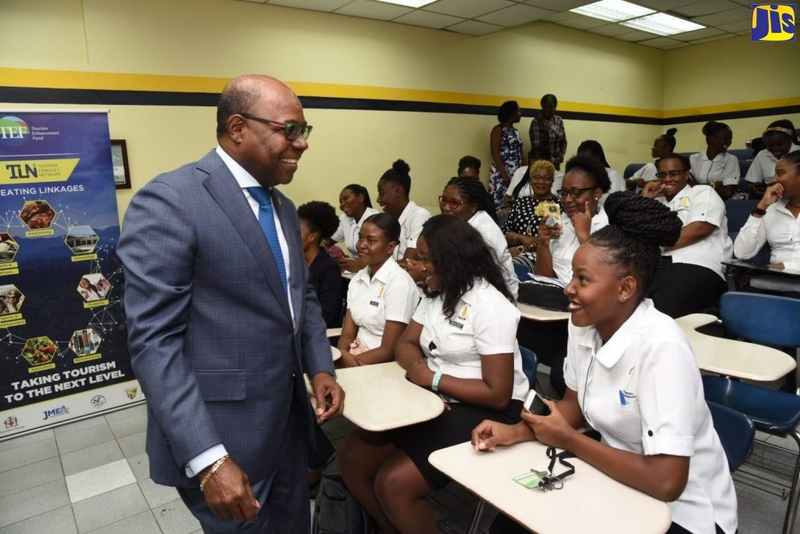 For this fiscal year, the Government intends to provide documents required for title application inclusive of cadastral surveys and maps, to 1,000 poor settlers in the project areas of St. Mary, St. Ann and Portland. Also under the project, digital cadastral maps and hard copies for all parcels surveyed will be supplied; training programmes will be undertaken for approximately 50 persons; while a completion ceremony will be held, and commemorative plate installed. As at February 2013, a land surveyor was engaged, survey equipment and motor vehicles procured, and settlements and lots have been identified. The project, which is slated to end in February 2014, is being implemented by the Ministry of Water, Land, Environment, and Climate Change.